The file size of this download and space required to run this update is 13 GB. 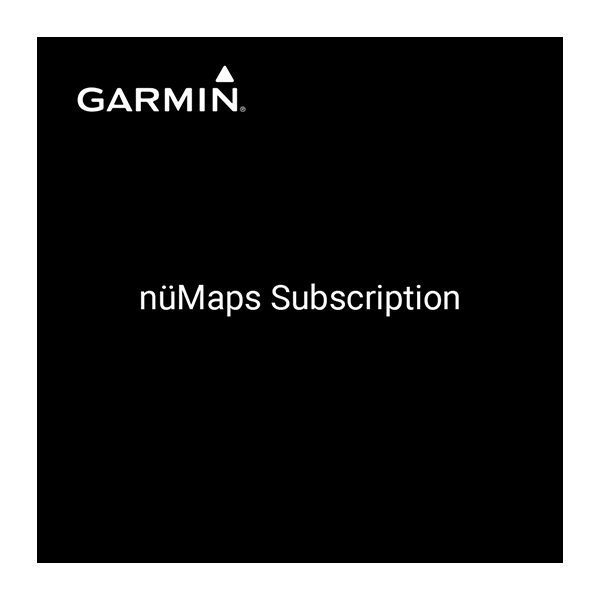 This product only updates the maps that came preloaded on your device. For example, a device preloaded with North America maps cannot be updated with Europe, and vice versa. Features detailed maps of the continental U.S., Canada and Mexico as well as Alaska, Hawaii, Puerto Rico, U.S. Virgin Islands, Cayman Islands, the Bahamas, French Guiana, Guadeloupe, Martinique, Saint Barthélemy and Jamaica.